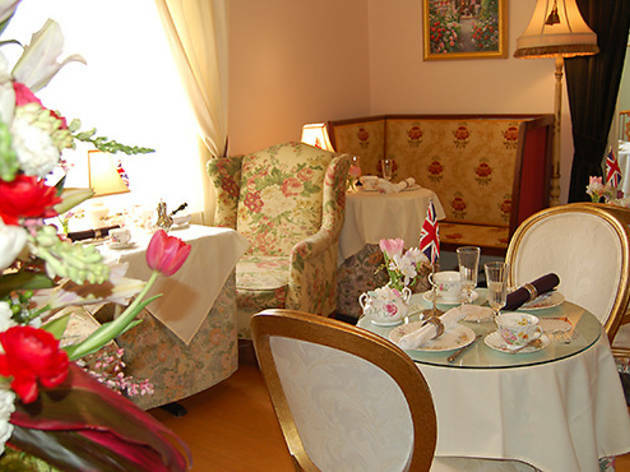 Traditional English afternoon tea service takes center stage at Pasadena’s Rose Tree Cottage tea house, served three times a day, Tuesday through Sunday. 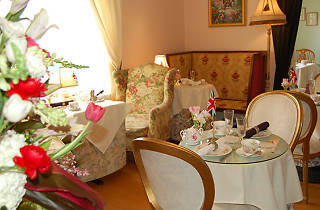 Nibble on classics from across the pond, including cucumber sandwiches, scones with Devonshire cream and roast beef with Yorkshire pudding as you sip on the house’s signature loose-leaf tea, served in delicate Royal Crown Derby and Royal Doulton tea sets. Don’t miss occasional special affair teas, including the annual celebration of reigning monarch Queen Elizabeth II’s birthday, as well as Downton Abbey-themed gatherings—sure to delight your inner Lady Mary.